I had no idea that J. 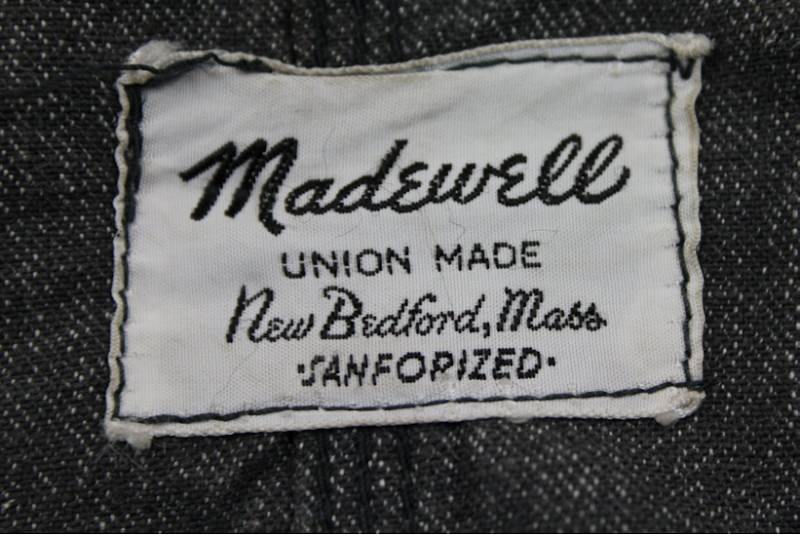 Crew's sister company Madewell had a storied past as an American workwear manufacturer. I was hiking with my friend Amy, a stylist, blogger, and native New Englander, when she started telling she used to wear Madewell back in the day. I scratched my head and said, "huh!?" In fact, the original company out of New Bedford, Massachusetts was indeed in business from 1937-1989. In 2006 J. Crew's CEO Mickey Drexler purchased the name and original typography and reinvented it from a men's brand that serviced tradesmen to a vintage-inspired women's retail destination. 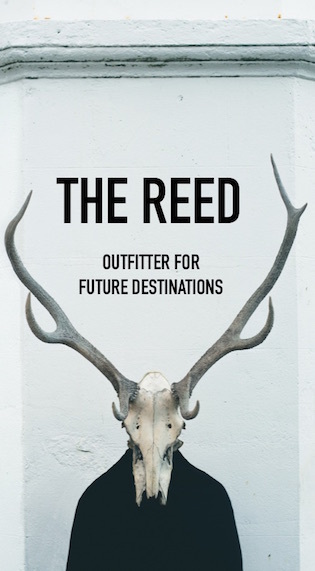 Amy was fittingly hired as a consultant to help design the Los Angeles outpost in 2006 and indulged me with a first-hand account of the original Madewell. P.S. What's Amy's current Madewell pick? Rail Straight Cords in Urban Grey ($90). I generally like Madewell clothing, but find it quite sneaky and sort of off-putting that J. Crew bought the brand and is acting like the company as it is today has existed "Since 1937". Not a fan of how everything is made in China/Asia, but their rail straight jeans are my favorite. I had no idea of the Madewell history! So interesting, thanks so much for enlightening us! i love this story. it makes madwell even cooler. love the ease and sexiness of madewell. true tomboy style. I completely adore your blog. I thought I'd let you know! I spotlighted your blog in my post today. Agree with Fern that it's a bummer everything is made in China now, doesn't that sort of do a disservice to it's history? How cool would it be if everything were made in the U.S. and literally made well. While I lust after Madewell constantly (and guiltily own a few pieces myself) I wish they were still making clothes out of MA instead of China. Sad.